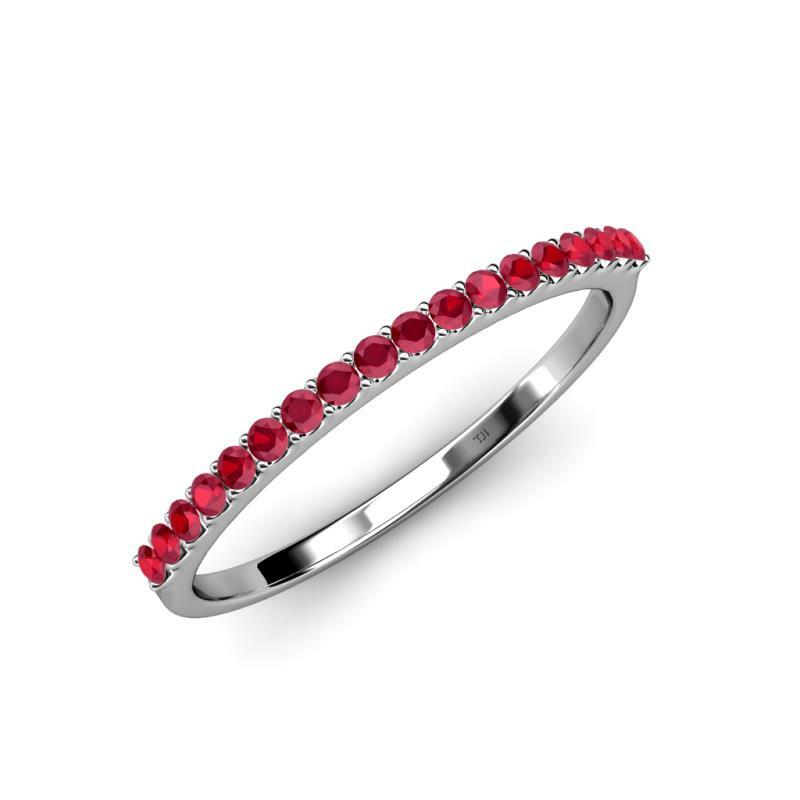 1.50 mm Ruby Wedding Band Announce your love with 0.28 cttw Wedding Band which is beautifully Prong set with 18 Round Ruby that makes it a perfect Ring for everlasting the cherishment of your special day. Condition: $559 New In stock! Order now! Order in 1:20 hrs to get it by 3rd May 2019 with Overnight Delivery Learn More. Normal processing time for this item is 4 to 5 business days before it ships and it will ship via your chosen ship method after the processing time is complete. 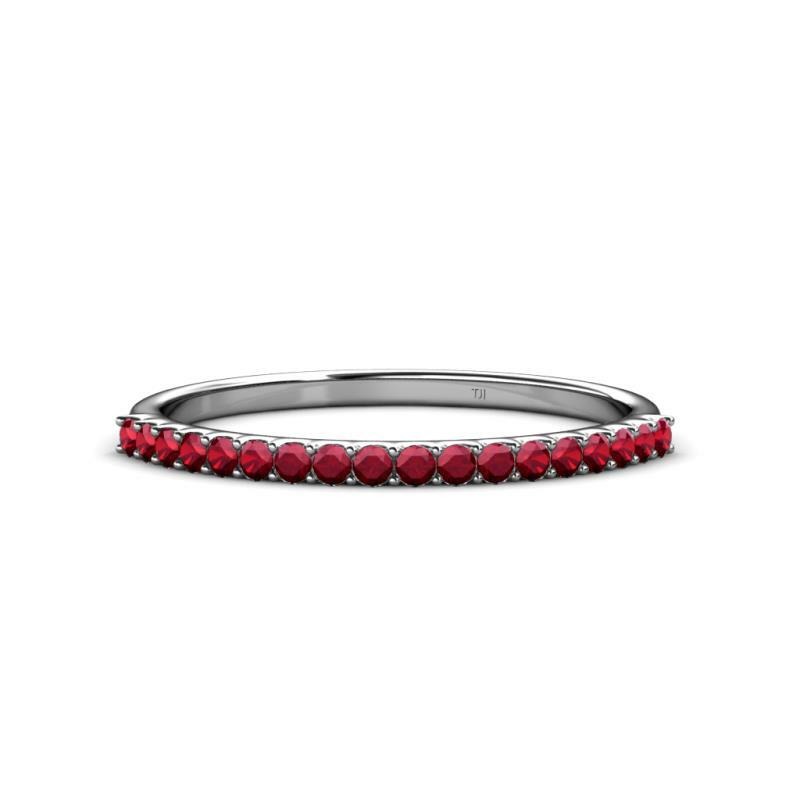 Announce your love with 0.28 cttw Wedding Band which is beautifully Prong set with 18 Round Ruby that makes it a perfect Ring for everlasting the cherishment of your special day. 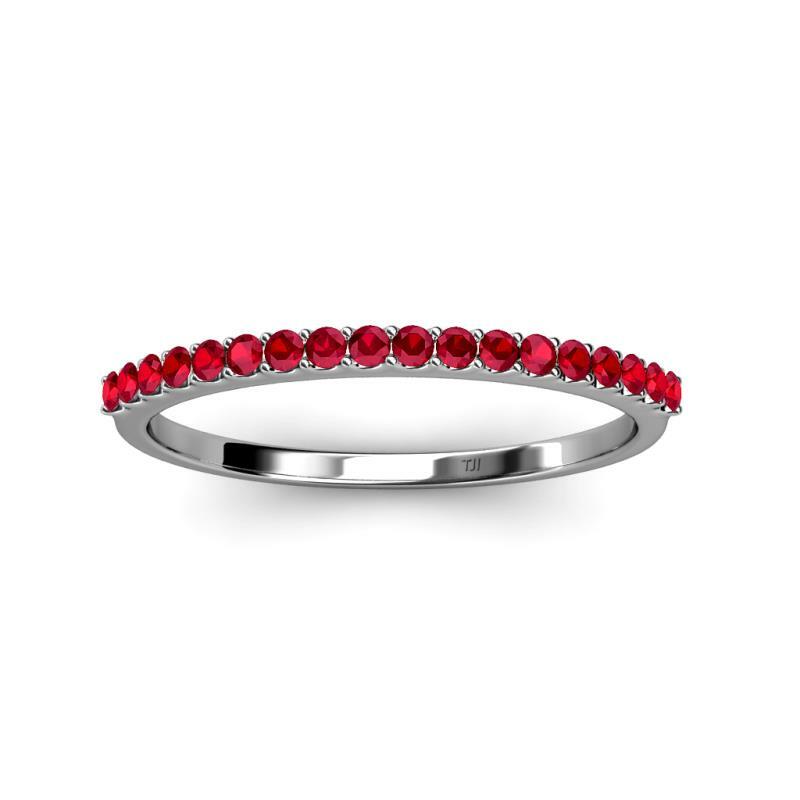 0.28 cttw Ruby Wedding Band. 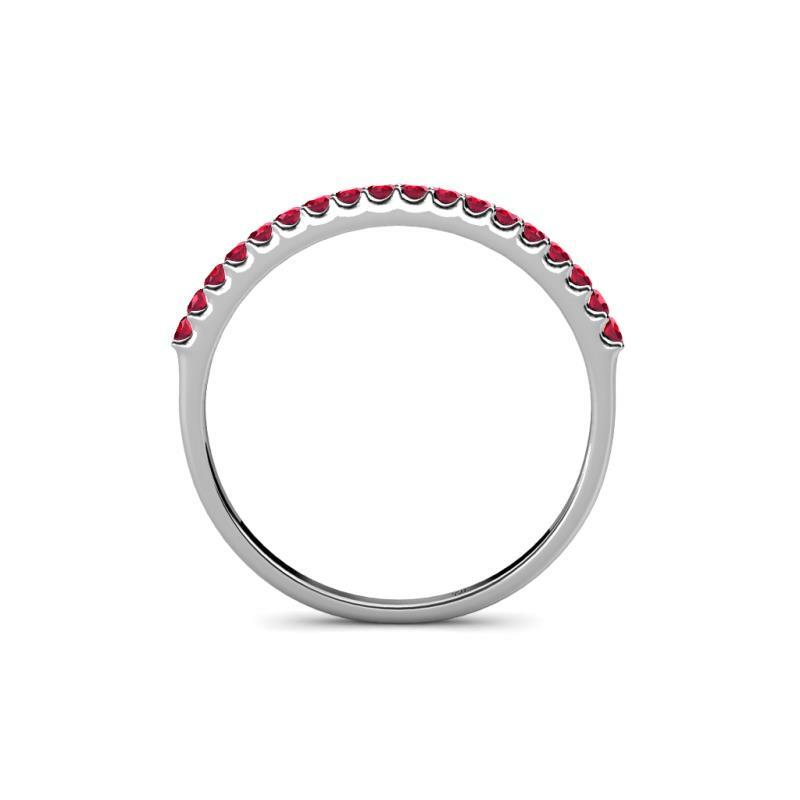 18 Round Ruby set using Prong Setting.